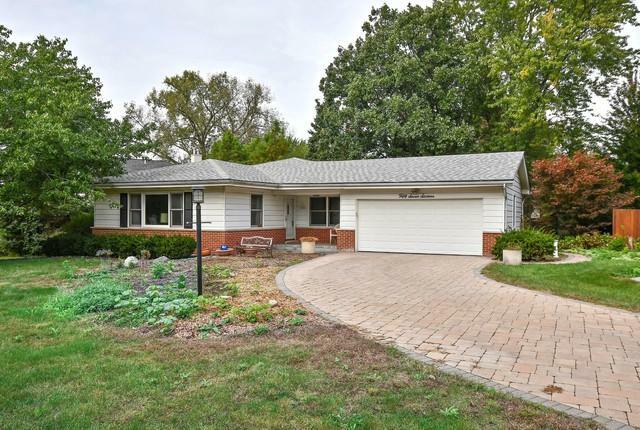 Rarely available 4 bedroom ranch with a finished basement situated on a large wooded lot. Greet your guests on the covered front paver porch & lead them in to the spacious foyer. 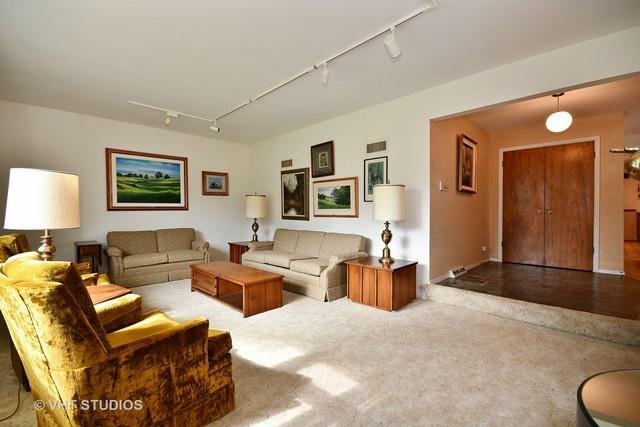 The living rm is light & bright & has hardwood floors under the carpet. 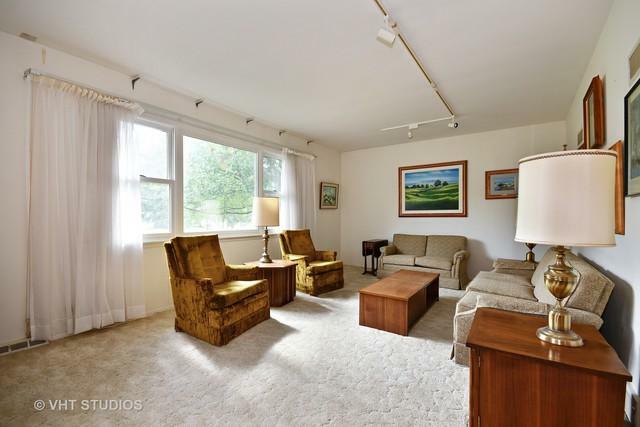 The formal dining rm features lg windows & hardwood floors. 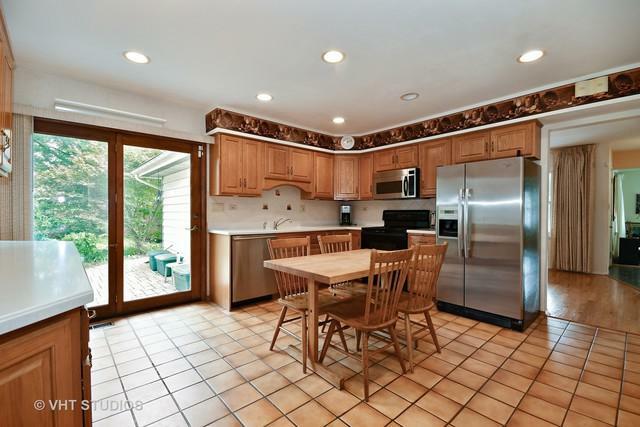 The kitchen offers an abundance of cabinets, Corian counter-tops as well as updated appliances & sliding glass door leads out to the paver brick patio. The mstr suite features his & her walk-in closets, hardwood flooring & a private fully updated bath with a walk-in shower with multi-sprays. The 3 other 1ST floor bdrms are spacious & have hardwood flooring. The hall bath is also fully updated. The basement includes a rec room, office & lg storage area. There is white trim throughout. Enjoy entertaining in the tree lined backyard. Conveniently located to the Lisle train, both 355, I88, shopping & restaurants. Also a new elementary school w/in walking distance opening in fall 2019!